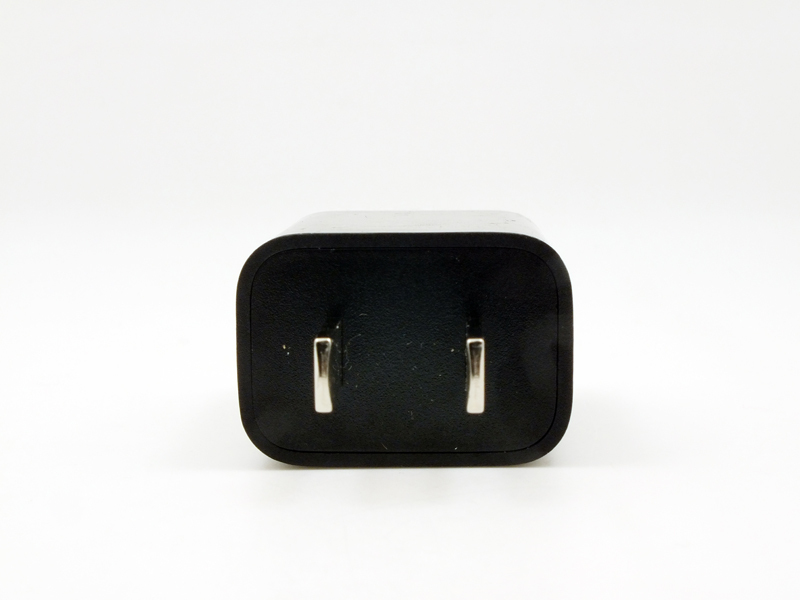 This is the original US Plug Wall Charger for Xiaomi, Best choice for a smartphone. If you want to charge your Xiaomi mobiles with the original charger and cable, then you must this Xiaomi travel charger. The output of this charger is 5V and 2A, which means it is the 10W charger. You can get either a Micro USB cable or USB C cable with this charger. This original Xiaomi 2A Wall charger will do fast charging and you can charge your mobile within no time using this MI Original adapter and charging cable.